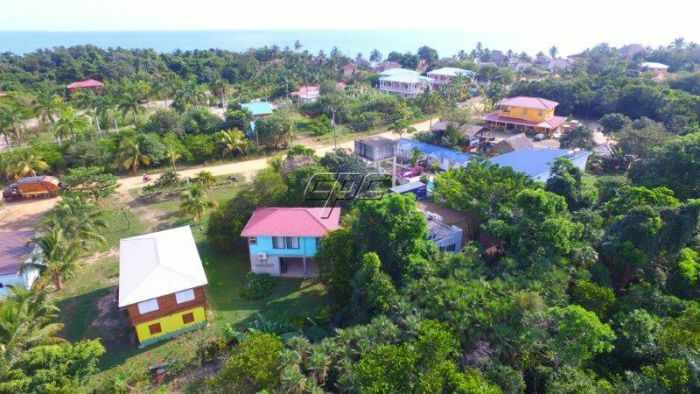 Location is the key to this turn key home, as it is ideally located on the main road in the "Hotel/Commercial Zone" of the False Sittee Point subdivision and just south of the very friendly, quaint, safe Garifuna fishing village of Hopkins. 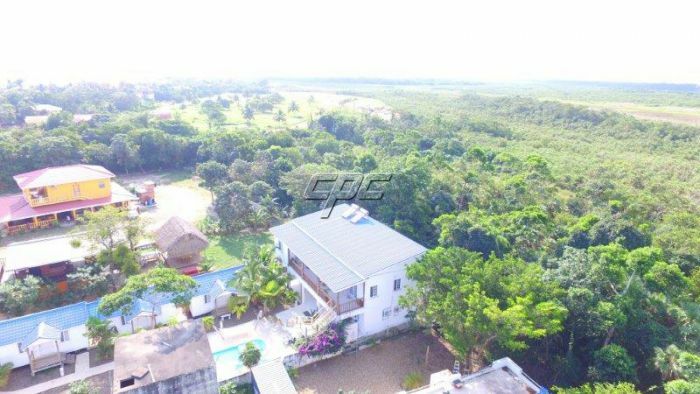 This 2 story home has a solid concrete base, wood construction on the second floor and a nice deck. 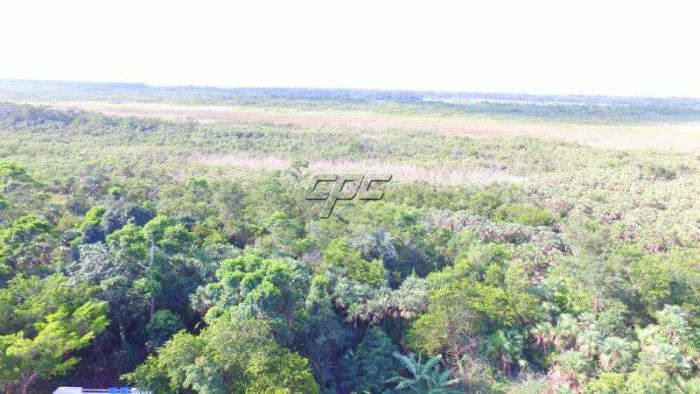 This high/dry property is ideal to live on site and develop one or more Dream Caribbean businesses or homes in the front part of the property. 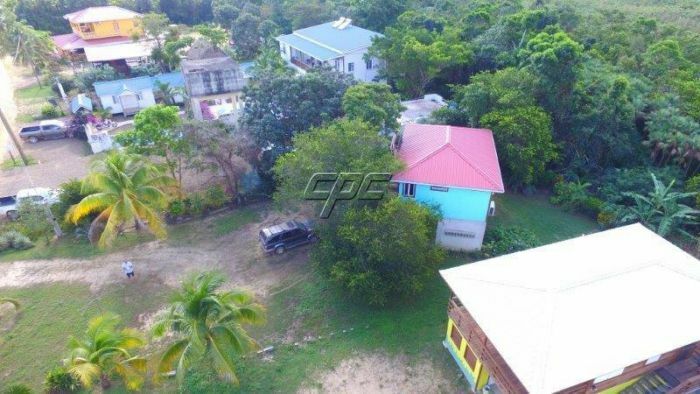 This 50 x 150 ft filled and landscaped commercial lot has municipal water, power and high speed internet. 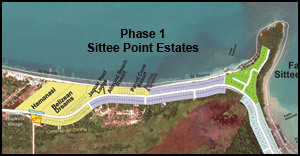 The main road into Hopkins Village and the main roads in the village has been paved. 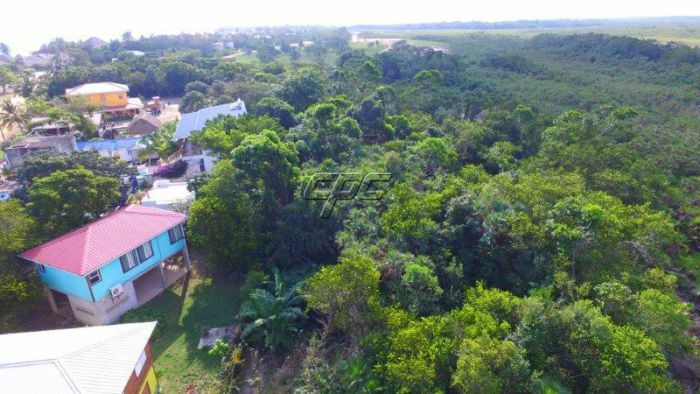 Less than 800 feet to the Caribbean Sea and 3 1/2 miles of the nicest mainland beach in Belize! 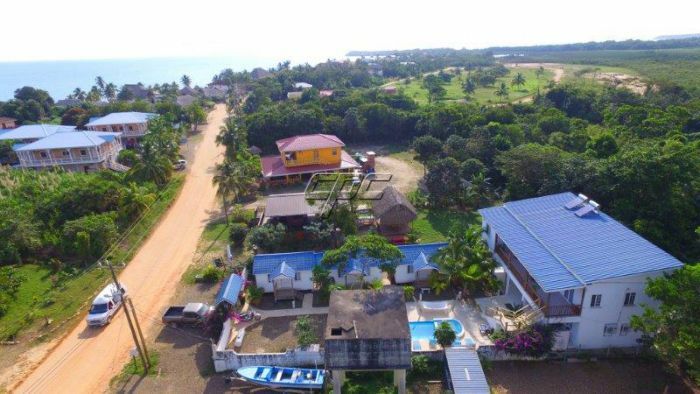 A short 30 minute drive to Dangriga a government town with everything you would need, including a municipal airport. Just a short drive to Hopkins Village where you will find five grocery stores, an ATM, and a variety of local restaurants. 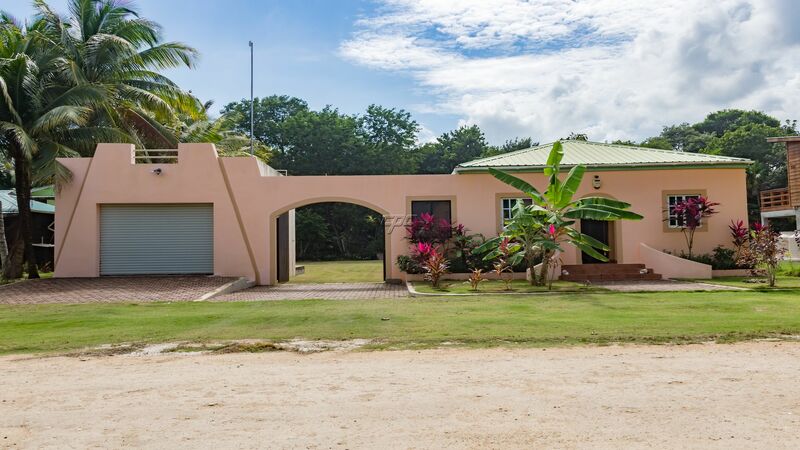 This property is across the road from a nice resort with many other resorts and restaurants in walking distance. 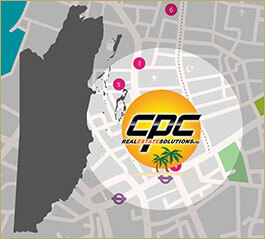 Please call or contact us today for more information on this Caribbean property today.